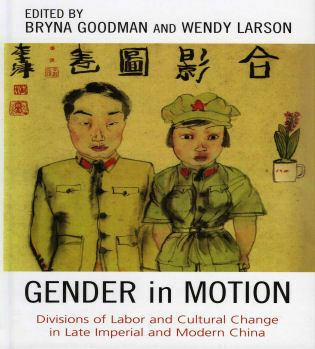 Bringing together the work of distinguished China historians, anthropologists, and literary and film scholars, Gender in Motion raises provocative questions about the diversity of gender practices during the late imperial society and the persistence and transformation of older gender ideologies under the conditions of modernity in China. 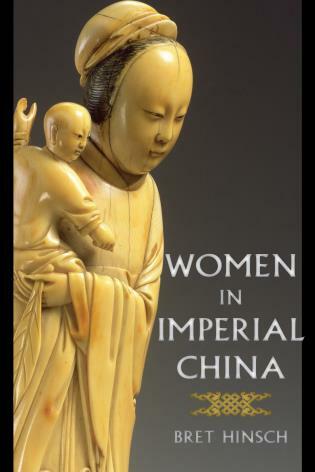 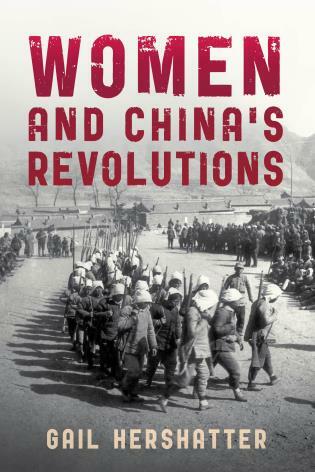 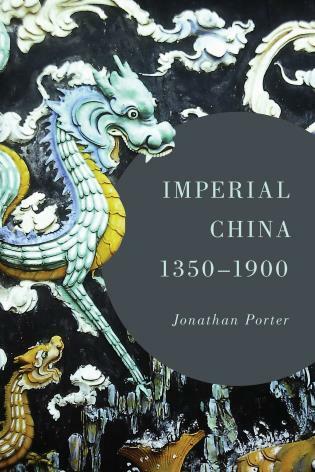 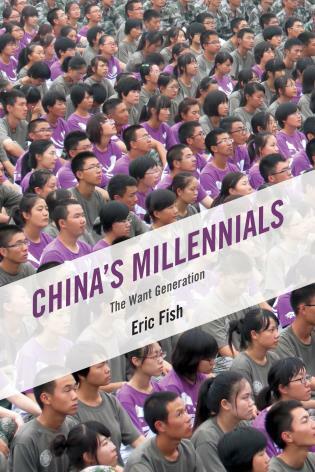 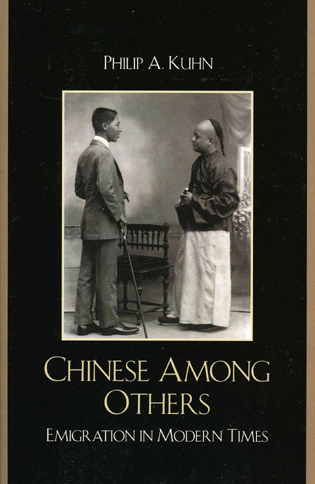 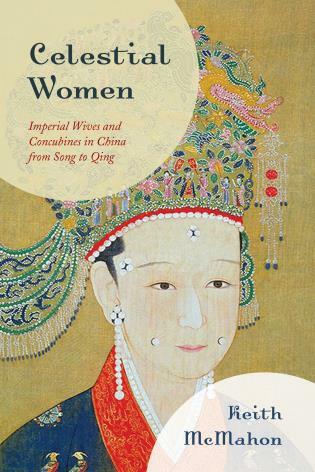 While several studies have investigated gender or labor in late imperial and twentieth century China, this book brings these two concepts together, asking how these two categories interacted and produced new social practices and theories. 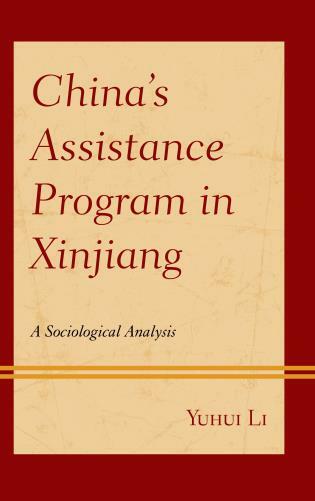 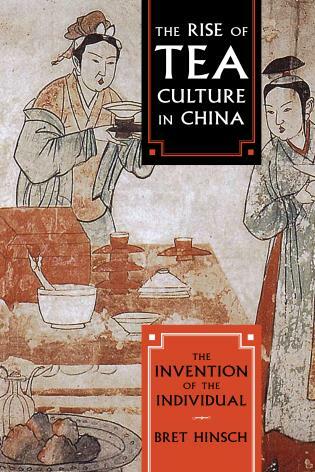 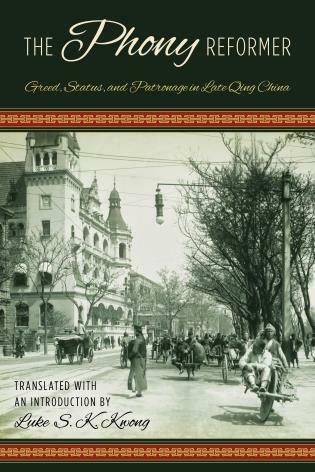 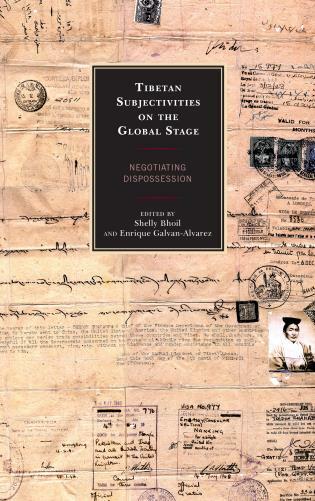 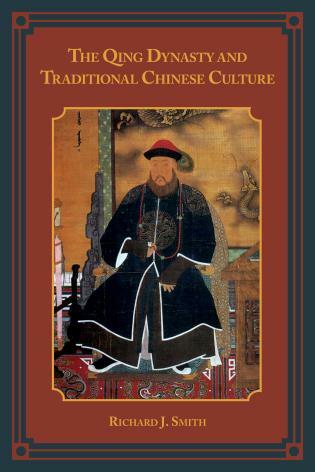 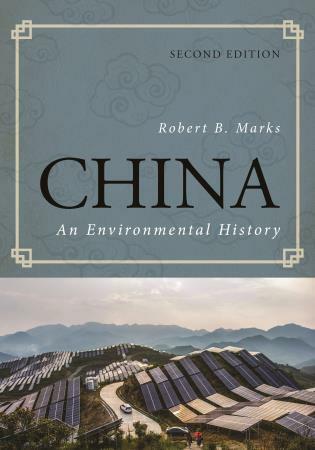 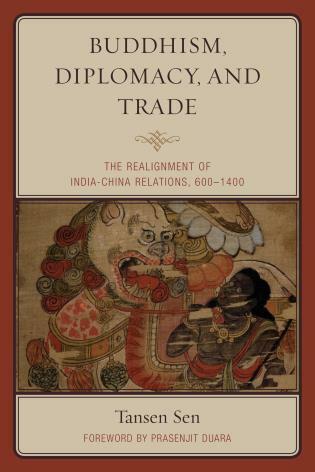 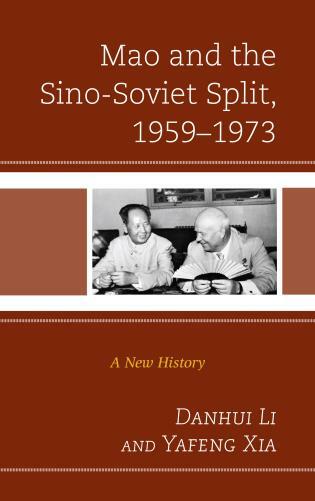 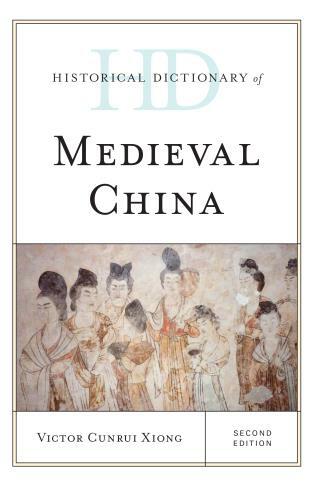 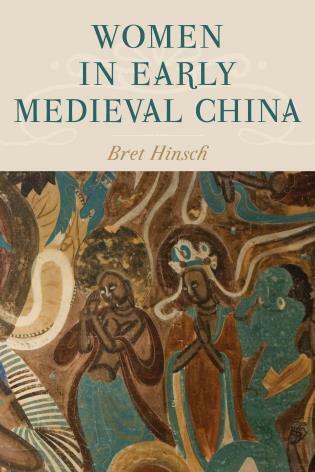 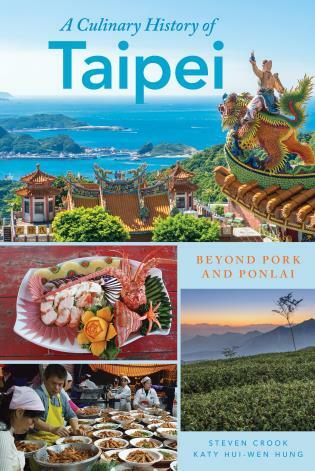 Individual chapters examine agricultural and urban work, travel within China, overseas study, polyandry, the acting profession, courtesan culture, female politicians, Maoist work culture, and the boundaries of virtue and respectability. 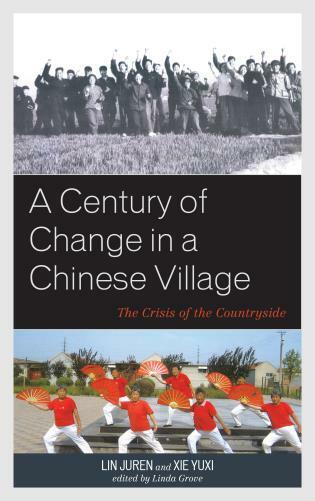 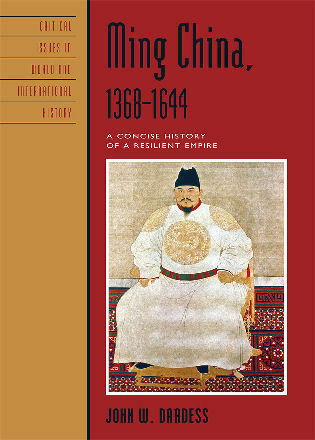 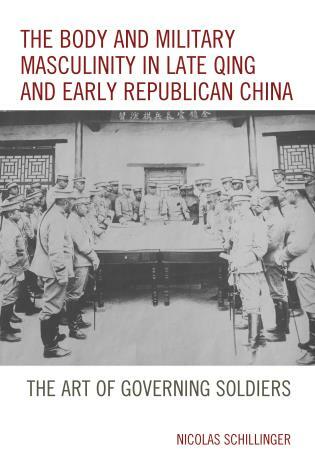 Governing notions of the social order (and interrelated constructions of gender) changed radically in the modern era—initially with the questioning of the imperial, dynastic order and the creation of a Chinese republic in the early twentieth century, later with the creation of a Communist government and, most recently, with China's political and cultural transformations in the post-Mao era. 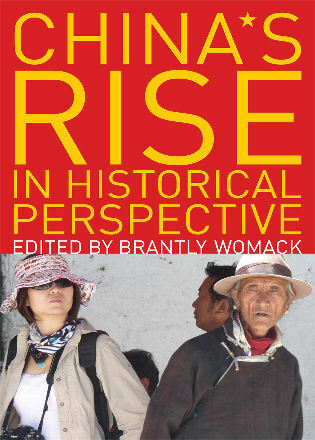 As ideas and practices of gender have changed, the persistence of older rhetorical signs in the interstices of new political visions has complicated the social projects and understandings of modernity, especially in terms of the creation of new public spaces, new concepts of work and virtue, and new configurations of gender. 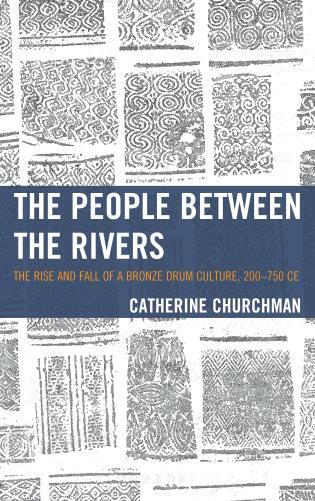 Bryna Goodman is associate professor of history at the University of Oregon. 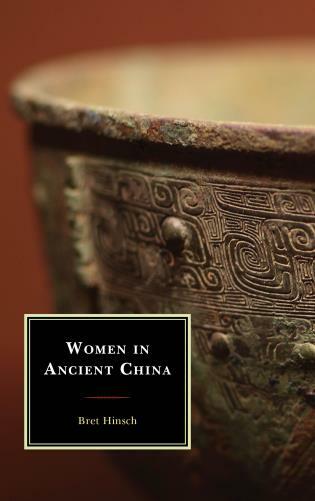 Wendy Larson is professor of East Asian languages and literatures at the University of Oregon. 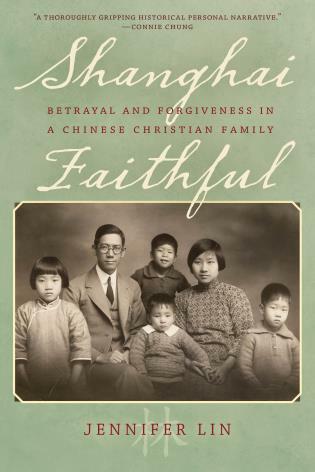 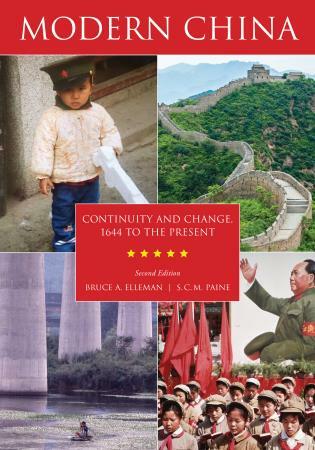 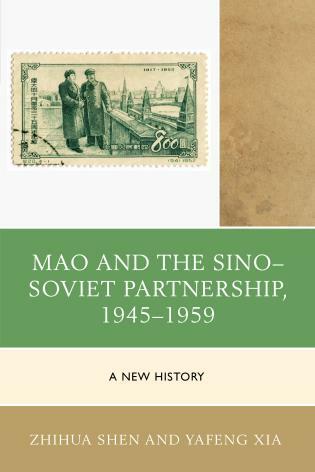 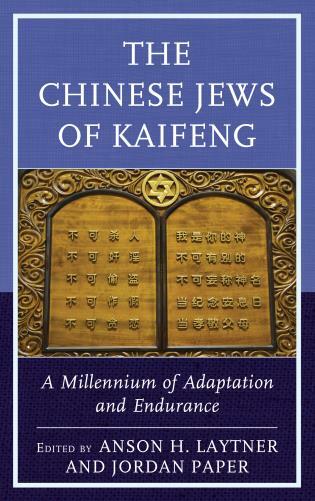 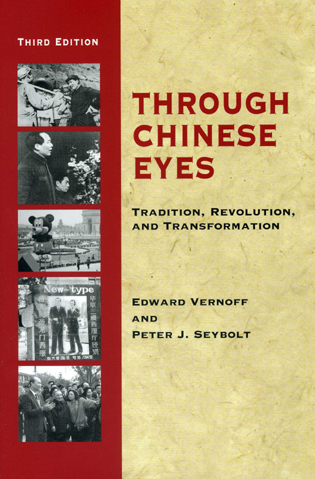 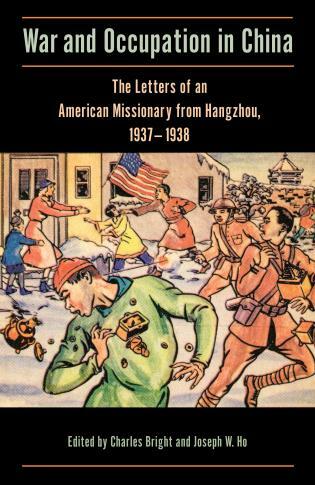 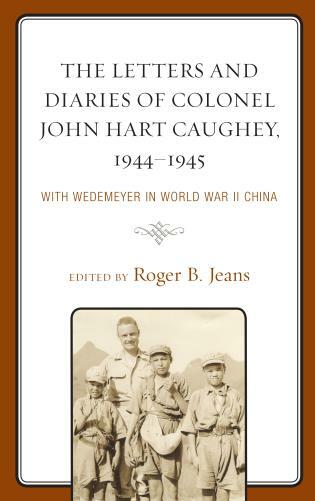 Contributions by: Madeleine Yue Dong, Bryna Goodman, Gail Hershatter, Ellen R. Judd, Joan Judge, Wendy Larson, Susan Mann, Kenneth L. Pomeranz, Tze-lan Deborah Sang, Matthew H. Sommer, Luo Suwen, Catherine Vance Yeh, and Wang Zheng.